Brushing your teeth manually is far from the most effective method, as many dentists will attest to. Instead, pick one of these electric toothbrushes and save time (and potentially your teeth) for many years to come. See, with a manual toothbrush, you’re liable to miss out some key areas. Human nature means it’s easy to slip up and skip a part of your mouth, simply because you’re tired or rushing. An electric toothbrush does the brushing part much faster and typically also reminds you of timings and even which parts of your gums you may have missed. The right electric toothbrush can potentially save you a lot of money in the long term when it comes to avoiding expensive and painful dental bills. Here’s our pick of electric toothbrushes, encompassing various needs you might have for it. Oral-B has a solid reputation in the dental field so you’ll see them featured a lot here. 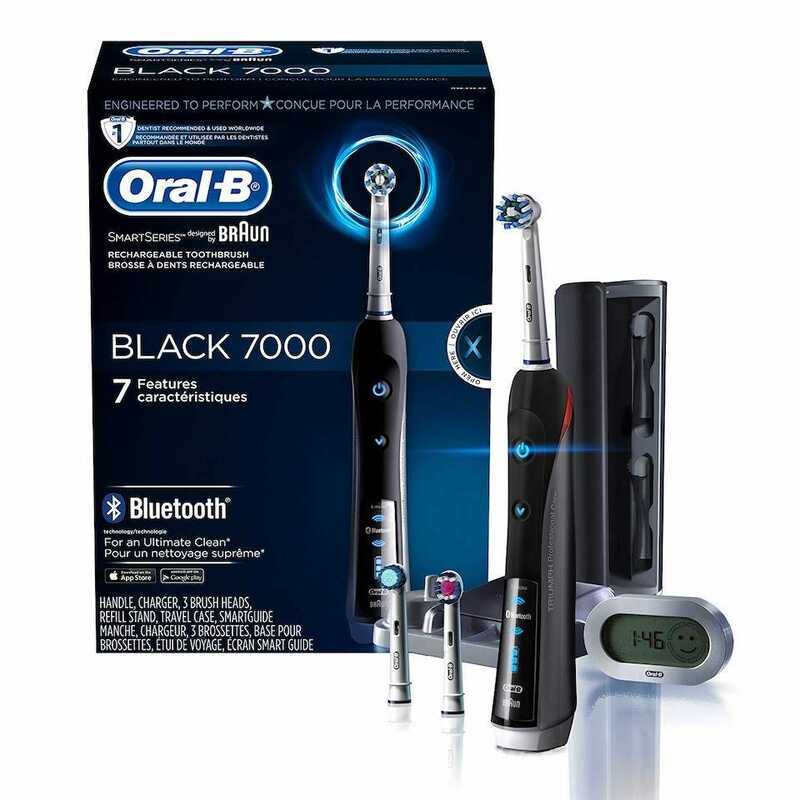 When it comes to smart toothbrushes with Bluetooth and real-time feedback, you can’t go wrong with the Oral-B 7000. It offers up to 800 brush movements per second leading to the brush removing 300% more plaque along the gum line than a regular manual brush. On top of that, it has 6 modes including Daily Clean, Gum Care, Sensitive, Whitening, Deep Clean, and Tongue Cleaner. Where the brush truly stands out is its smart features. It offers real-time feedback that tracks your brushing habits over time before offering up useful tips on how to take better care of your teeth. It also senses when you brush too hard so you can cut back on inadvertently damaging your gums and tooth enamel through over enthusiasm. 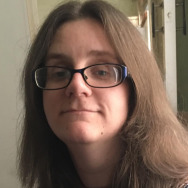 Look, no toothbrush is going to magically cure hideously stained teeth. Especially if you drink a lot of coffee or still smoke. However, the Philips Sonicare Diamond does a lot when it comes to helping you maintain your shiny teeth. Combined with a few lifestyle changes and your smile will continue to look great. The toothbrush promises to remove up to 10x more plaque than a manual toothbrush with a gum health mode dedicated to improving your gums up to 7x in just two weeks. A white+ mode also aims to remove up to 100% more stains in 3 days. The device comes with 3 different smart brush head types which automatically pair with the brushing mode you choose for maximum effectiveness. Smart sensors and app support enhance the service so that your teeth get the best clean possible. As they should at this premium price tag. If you regularly travel, you want a toothbrush that’s sturdy enough to be safe in your holdall or luggage. 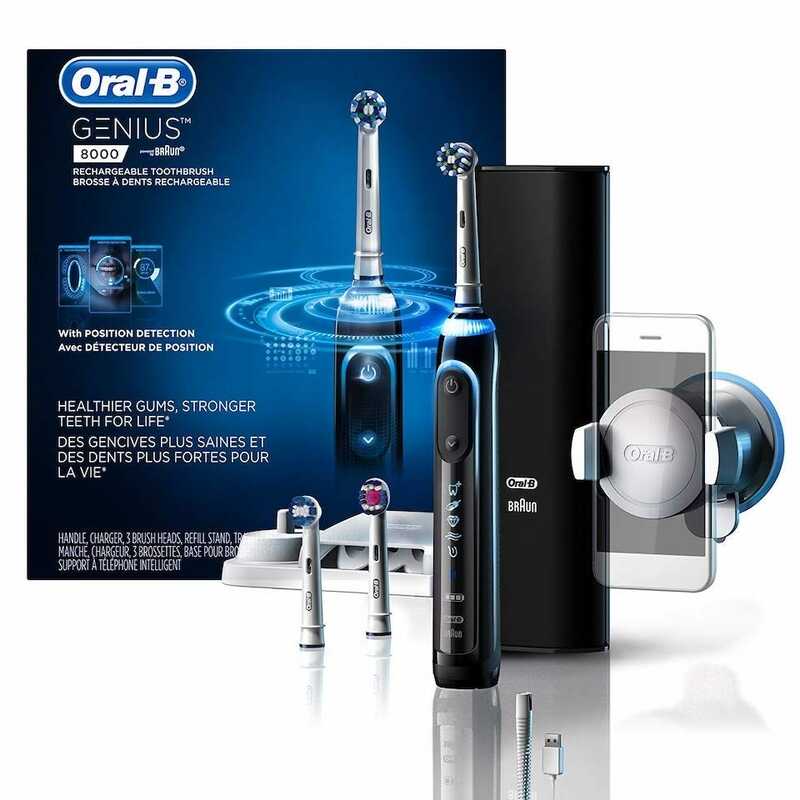 The Oral-B Genius Pro 8000 is a tough and smart toothbrush to choose. It comes with a smart travel case that allows you to charge both your toothbrush and smartphone at the same time, saving you the hassle of finding additional charging ports. As a toothbrush, it’s incredibly effective too. 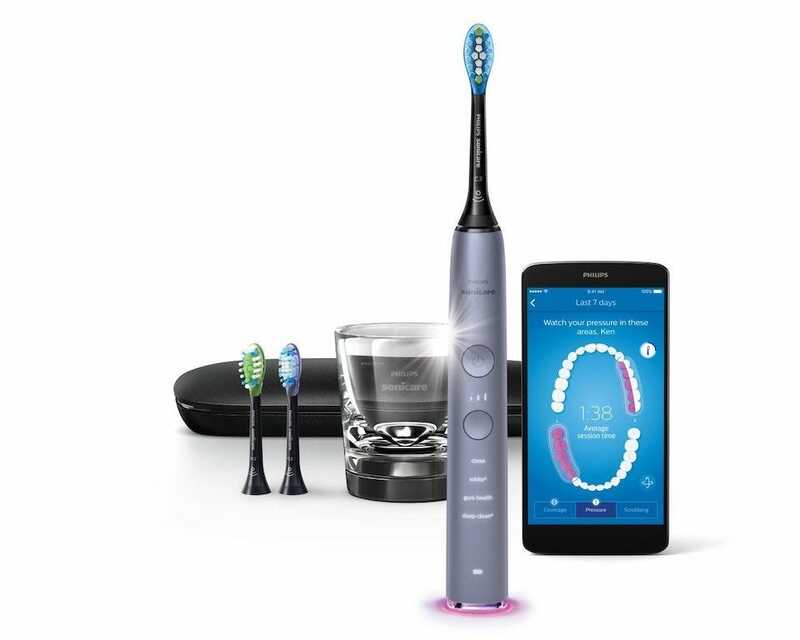 It has 6 cleaning modes much like the Oral-B 7000, plus some smarter app connectivity. It uses facial recognition to help you know where you’ve brushed, as well as a multicolor SmartRing that provides visual coaching on brush times and how much pressure you use. It’ll also automatically slow the brush speed if you’re using too much pressure. Great in any situation, the Oral-B Genius Pro 8000 is extra useful if you travel a lot. Not all electric toothbrushes have to cost a fortune to be useful. 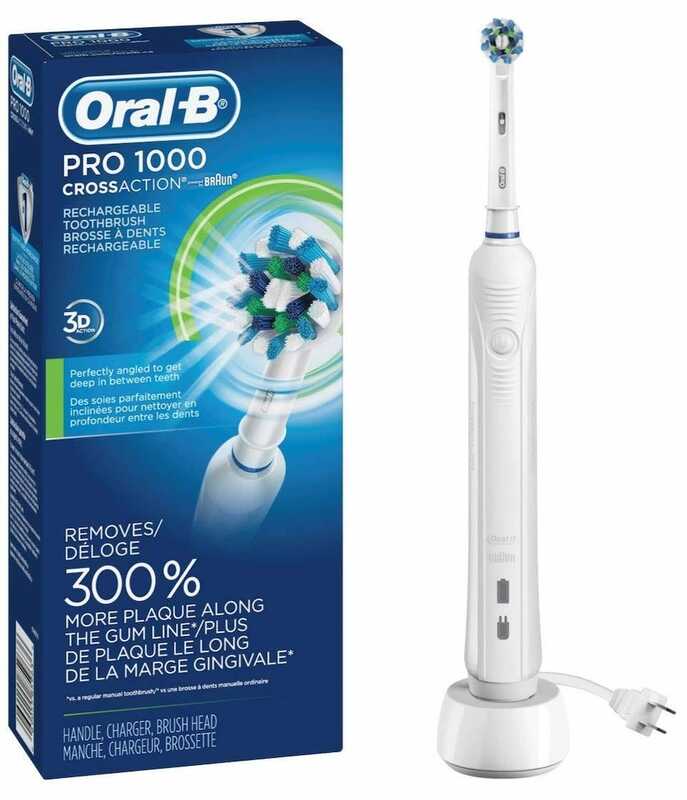 The Oral-B White Pro 1000 only offers one mode — the Daily Clean — but it works really well regardless. There’s no smart connectivity here but there’s still a pressure sensor that stops the pulsation movement if you brush too hard. A timer also helps you brush for the 2 minutes that dentists recommend you brush for. As well as that, its 3D cleaning action oscillates, rotates, and pulsates to break up and remove 300% more plaque than a manual toothbrush so your teeth will be well looked after. Not bad at all for a budget price of $40. 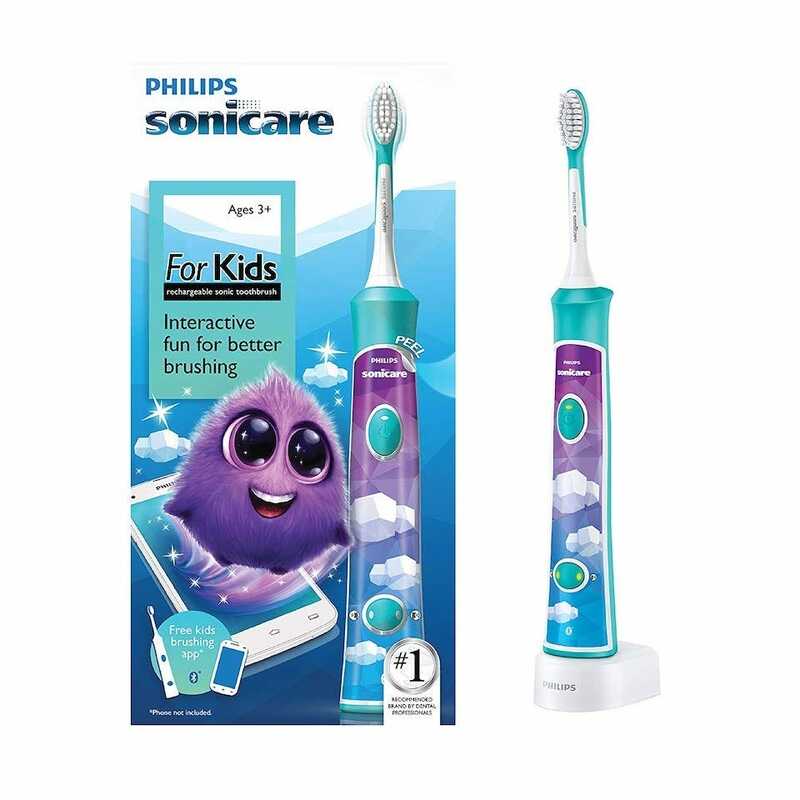 There’s no reason why your child can’t use a regular electric toothbrush but if they want something a little more cute and playful then the Philips Sonicare for Kids is an ideal option. The brush has a cute creature on it along with some colorful imagery to entice kids into believing brushing your teeth is fun. In conjunction is a free app that educates them and provides rewards for successful brushing sessions. The brush itself works at 500 strokes per second which means it’s 75% more effective than a manual toothbrush. A KidTimer encourages kids to brush for the recommended 2 minutes with a KidPacer option that alerts them when to move to the next quadrant of their mouth for maximum effectiveness. Unlike regular electric toothbrushes, ultrasonic toothbrushes don’t rely on a physical motion to clean your teeth. They use a very high frequency of vibration to remove plaque and bacteria from your teeth. To be classified as an ultrasonic toothbrush according to the FDA, the brush needs to emit sound waves at 1.6Mhz. These waves break up plaque and bacteria and can work as far as 5mm below the gumline. All you need to do is rest your brush on it. That means it’s particularly great for those with mobility impairments but really, everyone benefits from a better form of toothbrush. At least, in theory—there isn’t the same body of clinical research you’ll find for manual and sonic brushes at this point. Companies like Oral-B and Philips have yet to release true ultrasonic toothbrushes. In the meantime, they use very similar marketing text to make it sound like that’s what they provide, such as in the case of Philips’ Sonicare range. If you want a true ultrasonic electric toothbrush, you need the Emmi-dent Ultrasound Electric Toothbrush. 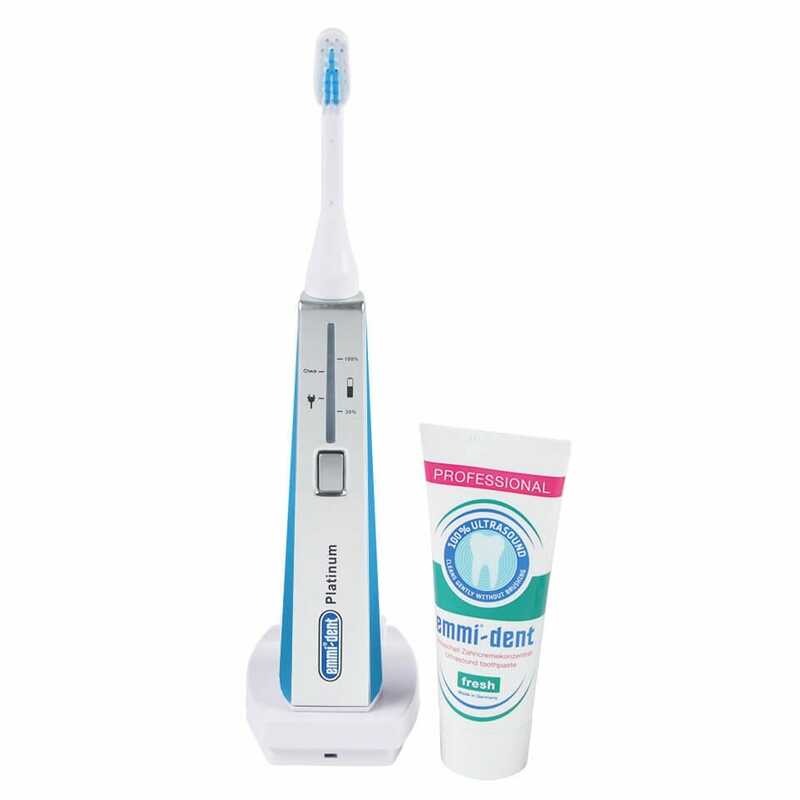 It offers 84 million oscillations per minute without any need to perform a brushing action. As we’ve mentioned, the technology is unproven but anecdotal evidence suggests it’s pretty great. Use the provided toothpaste for maximum effectiveness. Who says you need to go out to have a good time? With Valentine’s Day fast approaching, a quiet night in with a nice dinner and some fun board games may be just the thing for you and your partner.